We want to provide insight into our startup. 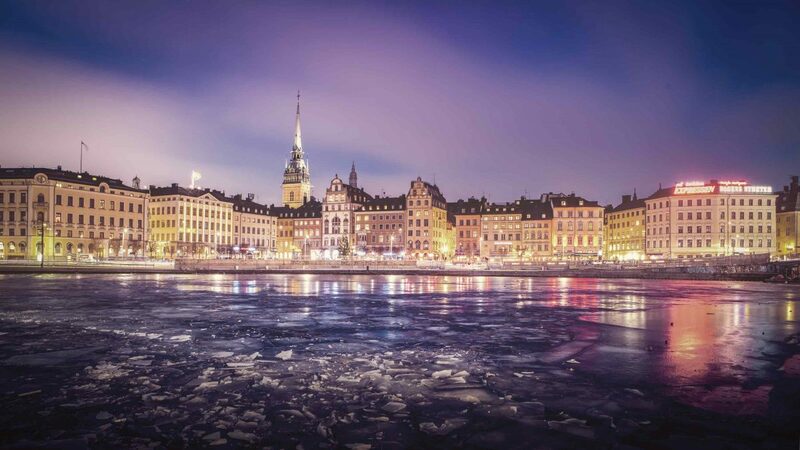 Based in wonderful Stockholm, Stagecast was founded within the sacred halls of the Royal Institute of Technology. We are a group of visionary technology enthusiasts, product designers, music lovers, engineers and entrepreneurs who passionately believe that big dreams combined with smart technology can change reality for the better. We firmly hold on to a few core values: We value having fun and finding purpose by merging artistic and technical expression. We believe in co-creation because we are more informed, more talented, kinder, faster and simply better when we trust each other. We are advocates for artists, working to leverage value and respect for artistic performances and their creators. And we believe doing great work and defending creative integrity always trumps the bottom line. Our biggest strength is the shared passion for well thoughtout design, the future of mobile technology and entertainment events. The Stagecast Story can be traced all the way back to the year of 2010, when Robin and Jonas hosted Stoked – a party label around the Frankfurt am Main area in Germany. Not only did the two find their passion for creating unforgettable customer experiences, they also realized how much they loved working together and pushing each other’s limits. Due to their combined interest in digital design & product development, Stoked eventually turned into a digital agency called Jvgnd Stijl with international clients, such as Jeep and TheOceanCleanup. In the year of 2015, Jonas and Robin decided it was time to separate for a while to continue their studies. Jonas came to KTH in Stockholm and Robin worked for Fünfwerken – one of Germany’s most renowned design agencies. 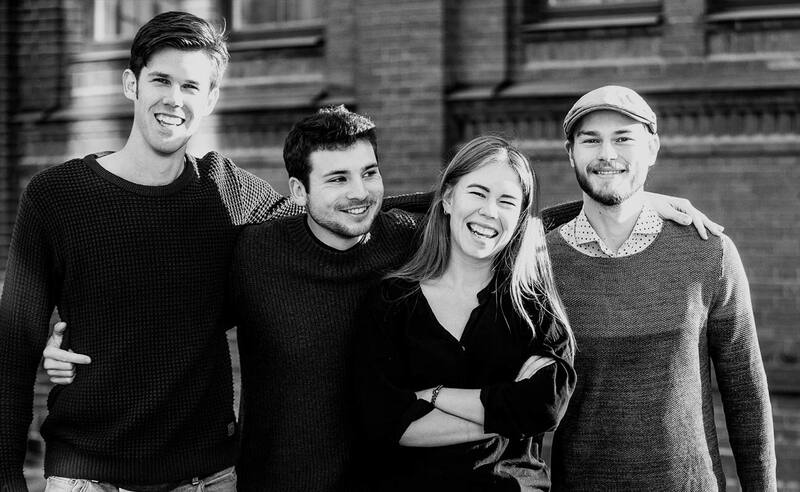 Hedvig, Markus and Jonas were part of the same project group at a KTH – their fascination for the future of technology and deep interest in the event industry formed the basis for Stagecast. Hedvig has been raised with music from a young age and Markus is an enthusiastic technologist as well as guitar player. The missing piece of the puzzle was Stefan – a programmer with extraordinary passion and experience in a variety of computer languages and technologies. When Hedvig, Markus and Jonas first met Stefan at Universal Music, he was working at a project called Streamr – the three knew immediately that they would love working with Stefan. For the next year, they stayed in touch regularly and became good friends. 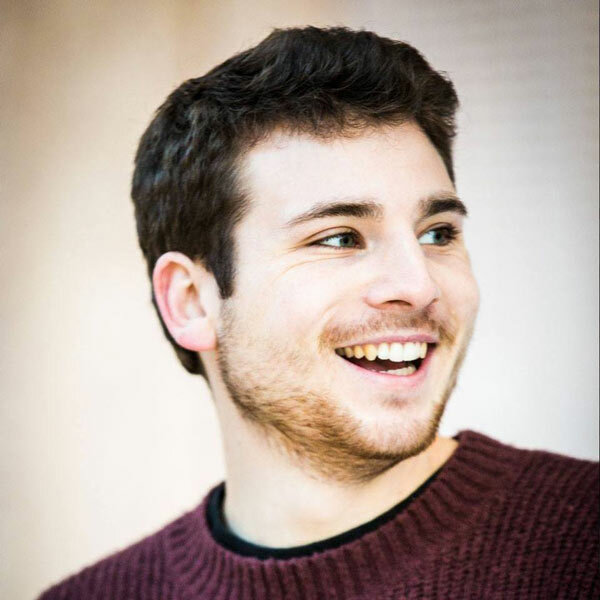 In late Spring of 2017 Stefan became a cofounder of Stagecast. Come, talk to us! We are always eager to make new friends and connections. And we absolutely love telling you about what we are building.